The Houston Texans head to Foxborough in hopes to spoil the New England Patriots home opener. Last year when these teams faced off, Watson was still at the beginning of his rookie year. 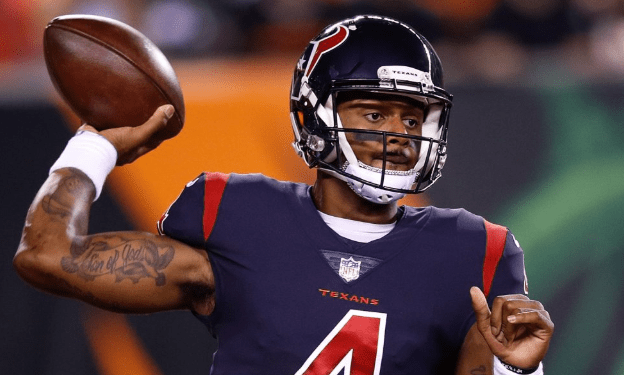 Despite being a rookie, and facing one of the greatest dynasties in the Patriots, Watson gave the Texan fans hope along with something to cheer for. He posted a respectable line 22/33 attempts, 301 yards, 2 touchdowns and 2 interceptions keeping the game close the entire way. Ultimately it would not be enough as the Patriots won 36-33. Watson will lead almost the same offense this year, with an offensive line that has not looked great. 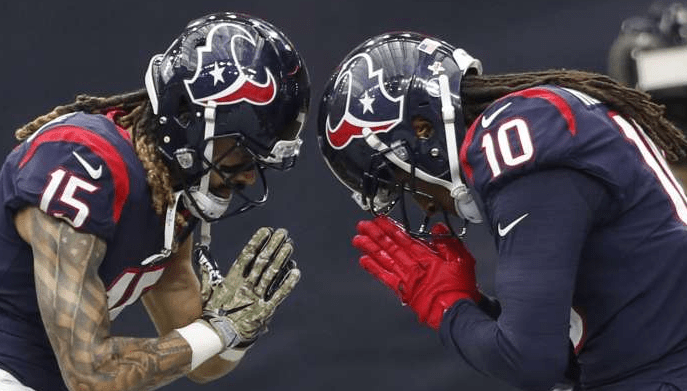 He will have both DeAndre Hopkins and Will Fuller, both excelled when Watson led the charge last year. The last time we watched the Patriots defense play, they allowed 41 points and 538 yards to Nick Foles. I think this high powered Texans offense has potential to dictate the pace of this game if even half of Watsons’ success from last year can be duplicated into this week. 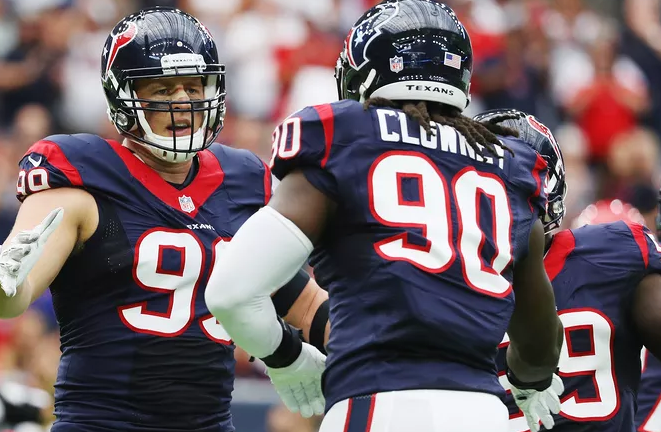 Texan defense will be at full strength with J.J. Watt, Jadeveon Clowney, and Whitney Mercilus returning and looking well throughout the off-season/preseason. The defense seems to be putting its 2017 injuries behind them and also set to debut Tyrann Mathieus’ first season as a Texan. Mathieu is a previous candidate for defensive player of the year back in 2015, before a season ending injury happened during the Cardinals dream season. His lofty contract coupled with a changing defensive scheme forced him to free agency where the Texans made their move. On paper this is a scary, talent packed, defensive unit that could cause trouble even for Tom Brady. All the good set aside for the Texans, they still face one of the greatest quarterbacks that seems to continue to defy father time and has great ability to figure out defenses as the game goes on. Bill Belichick has proved himself to be one of the greatest coaches with his success in New England. I would feel good about the Texans squad this year, but week 1 is hardly a given for them and very rarely do teams go to Foxborough to take one away from the Patriots.